Xiaomi one of The Chinese giant is making things more easier day after day. 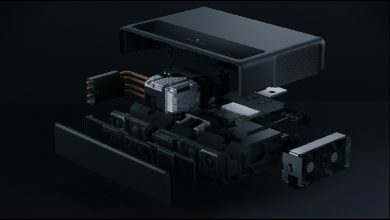 Xiaomi manufactures all sorts of products ranging from electronic devices to non-electronic products at affordable price tag. 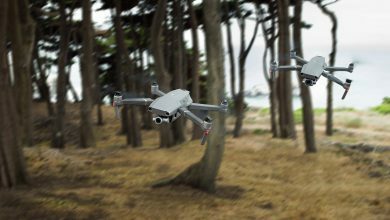 Xiaomi has introduced the Mi Drone 4K UHD WiFi FPV Quadcopter. 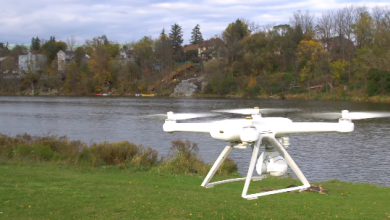 The Mi Drone quadcopter gives you a more cost-efficient of aerial photography drone. This 4K version satisfies you even better with clearer image than the 1080P version. 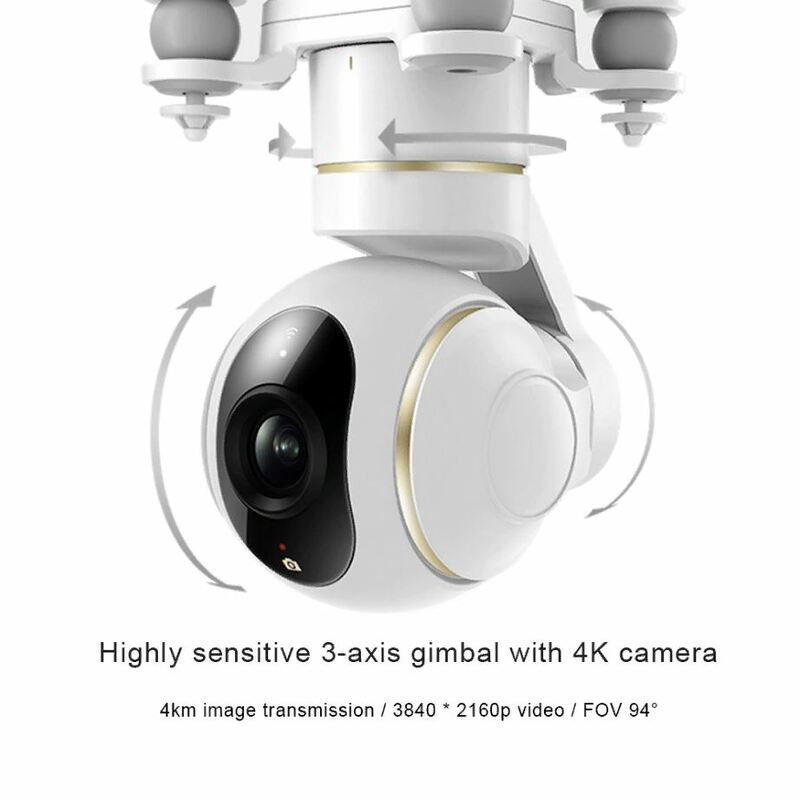 The Xiaomi Mi Drone 4K UHD WiFi FPV Quadcopter is equipped with 4K UHD camera, supports max to 3840 x 2160P 30fps video recording. 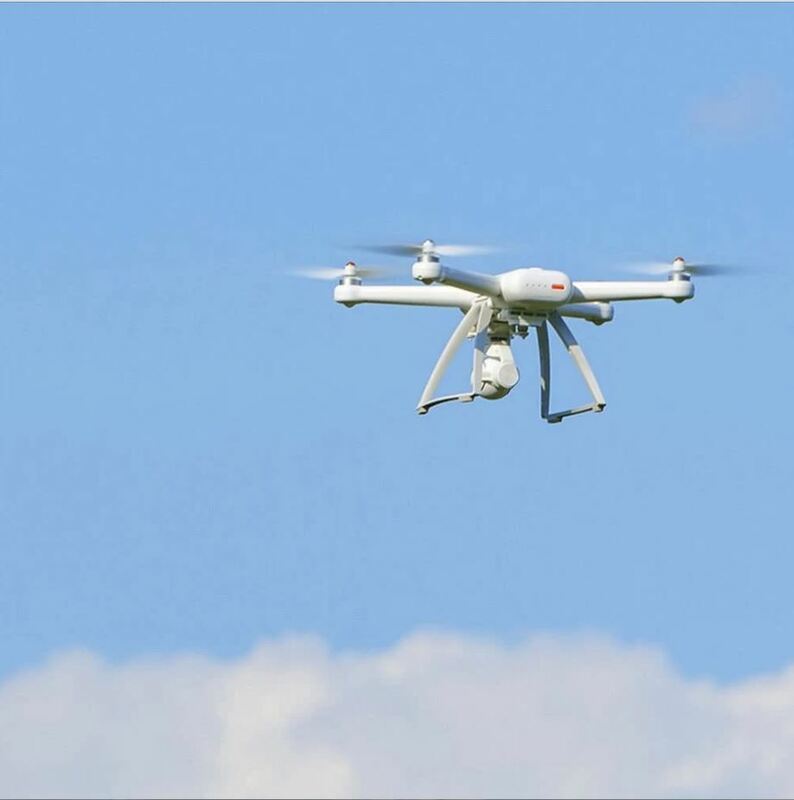 when it comes to real-time transmission the built-in phone holder of the transmitter facilitates WiFi FPV function. Also the max to 3km superior long control distance ensures the good performance. 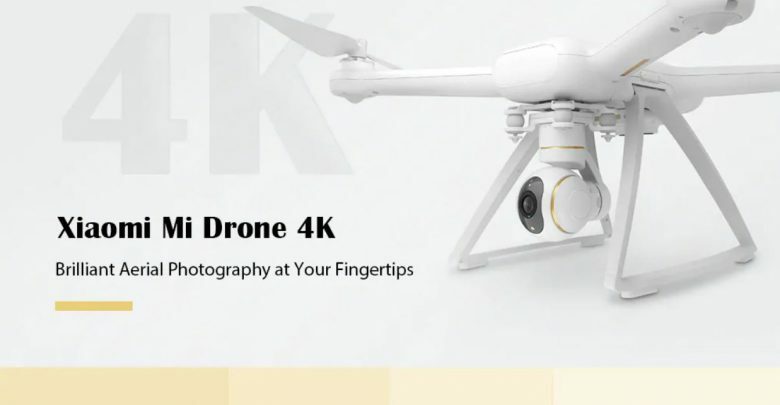 The Xiaomi Mi Drone 4K UHD WiFi FPV Quadcopter was made of Carbon Fiber,Electronic Components,PC. 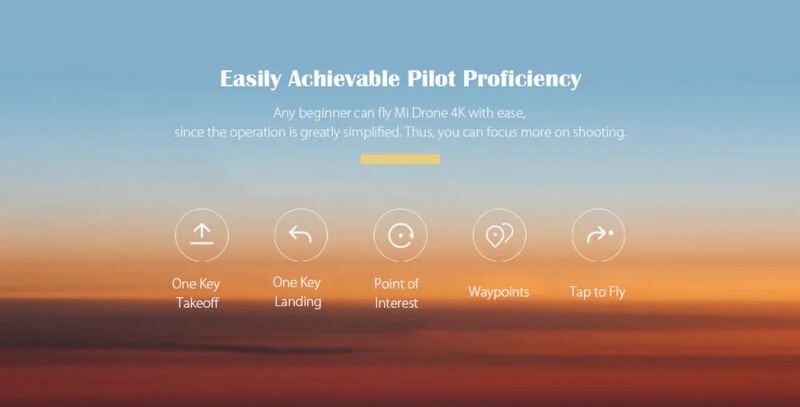 The Mi Drone 4K UHD WiFi FPV Quadcopter has Radio Control, brushless version,WiFi APP Control,WiFi FPV. 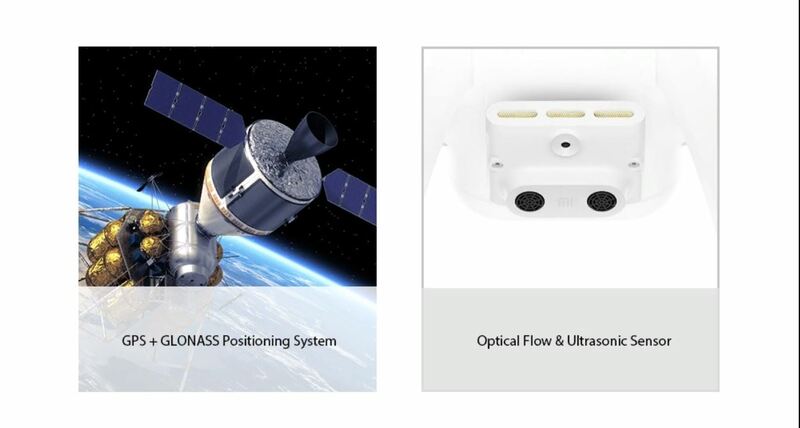 It uses a GLONASS, and GPS satellite system and an optical flow, sonar sensor together with built-in 6 axis gyro. 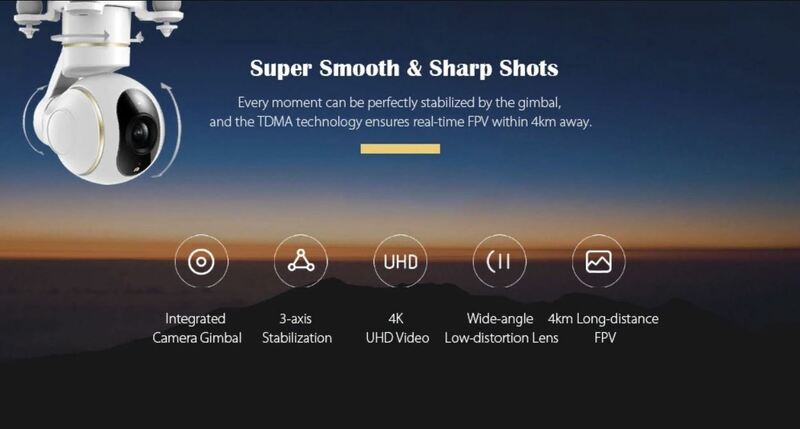 The The Xiaomi Mi Drone 4K UHD WiFi FPV Quadcopter has WiFi Remote Control for easy operating and its control distance is about 800m above the ground. 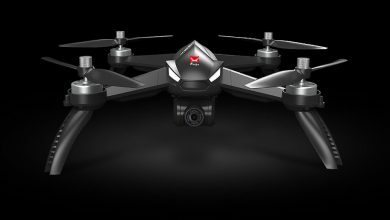 Mi Drone 4K UHD WiFi FPV Quadcopter was designed with a built-in 15.2V 5100mAh LiPo rechargeable battery which makes this Quadcopter very unique. I has dimensions of 38.00 x 45.50 x 17.00 cm and weighs 4.58kg. 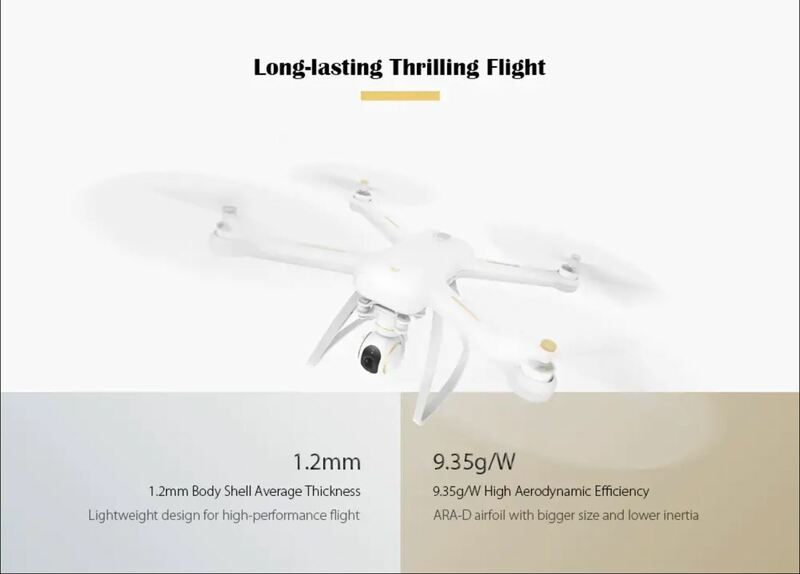 The Xiaomi Mi Drone 4K UHD WiFi FPV Quadcopter is currently on sale at Gearbest for $429.99 .